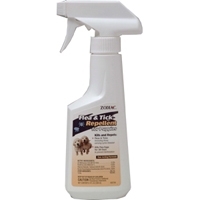 CedarCide Original Biting Insect Spray is an organic cedar oil product that both kills and repels bugs yet is safe for adults, kids, and pets. 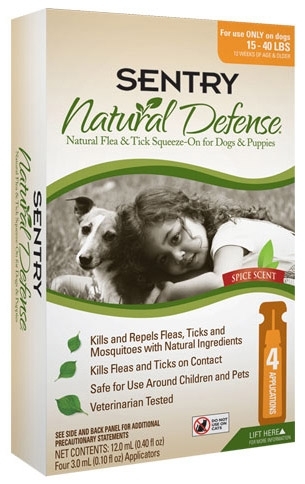 It is a natural bug repellent that does not cause adverse harm to people, pets or the environment. 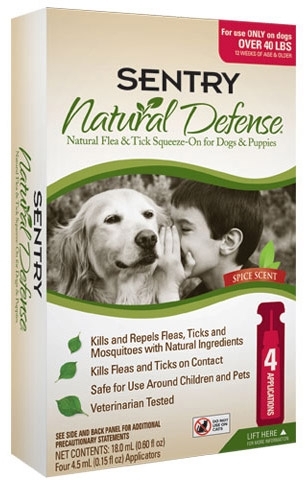 CedarCide Original is a great solution when you want to protect your family from nuisance pests like mosquitoes, chigger, ticks, no-see-ums, flies and more. 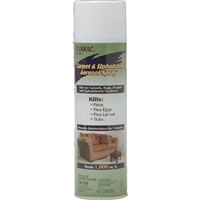 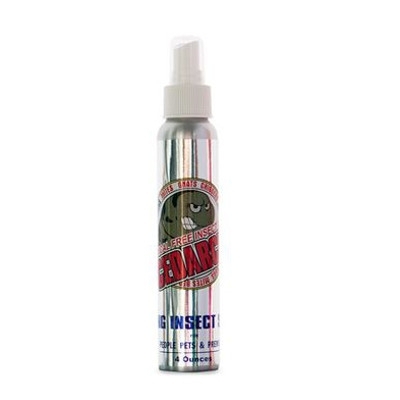 Repels a wide range of insects as well as parasitic organisms. 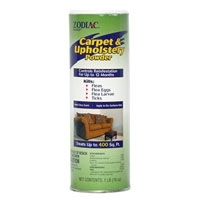 External use. 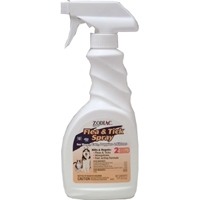 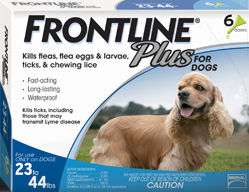 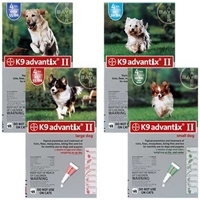 Recommended by veterinarians and professional groomers for the removal of fleas and their eggs from your pet's coat. 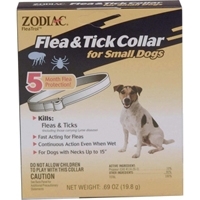 Zodiac Z-151 Flea & Tick Repellent Puppy 8 oz. 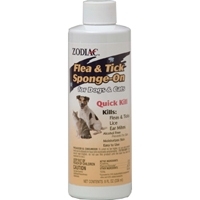 Zodiac Z-59 Flea & Tick Sponge On Dog/Cat 8 oz. 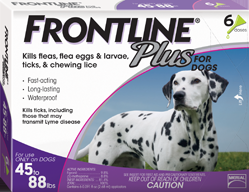 Sponge-on for fleas, ticks, lice, and ear mites. 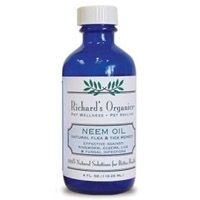 Alcohol-free and non-drying concentrated formula for use on dogs and cats. 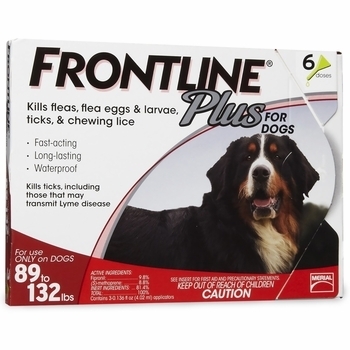 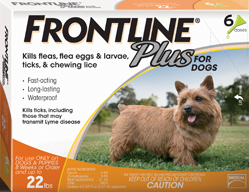 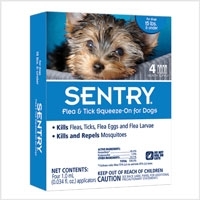 Kills fleas and ticks for up to 5 months. 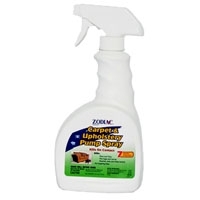 Continues to work even when wet. 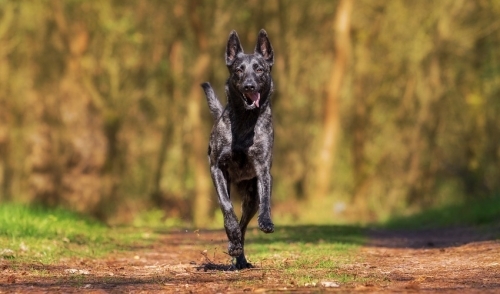 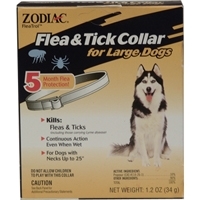 Zodiac®'s affordable dog and cat collars offer fast-acting, long-lasting protection from fleas and ticks. 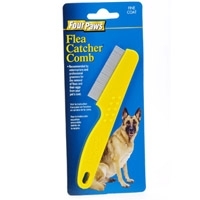 They are convenient to use and go wherever your pets do.